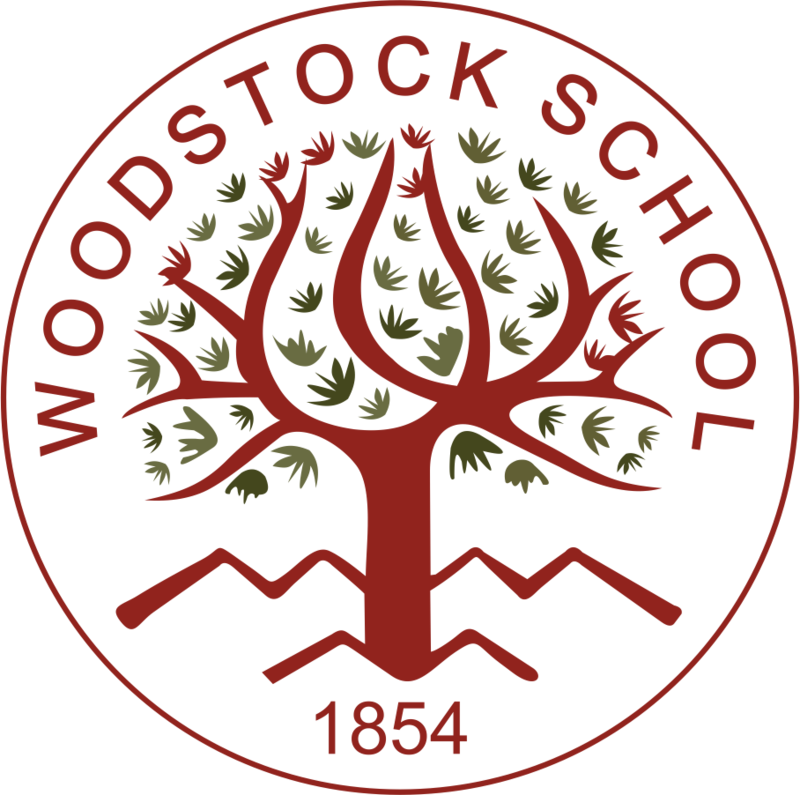 Woodstock School established in 1854, is an accredited, co-educational, residential, international school located at 7000 ft in the Himalaya. To enable outdoor education, Hanifl Centre also provides a facility and environmental study programmes through which students and visitors can learn about the Himalayan ecology, develop their skills and knowledge in biodiversity and wildlife conservation. Designed as a model environmentally friendly building, the Hanifl Centre incorporates a passive solar space-heating system and an active solar water-heating system. In addition to building a resource of teaching materials, Hanifl Centre networks with experts from outside the school to provide additional curricular enrichment. We believe when students go back to their home country, or whichever part of the world they decide to work & live, they can adopt an environmentally conscious lifestyle and choose to make positive impacts on the environmental issues in their region. Please visit Woodstock School to learn more about our Enrichment Programmes.